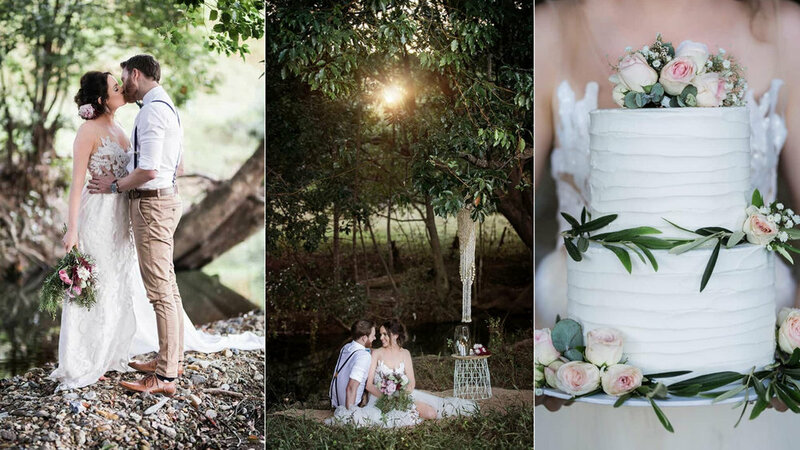 Nestled amongst the rolling hills of the Currumbin Valley, and conveniently located just 15 minutes from the Gold Coast's idyllic beaches, Sol Gardens is the ultimate Gold Coast wedding and function venue. 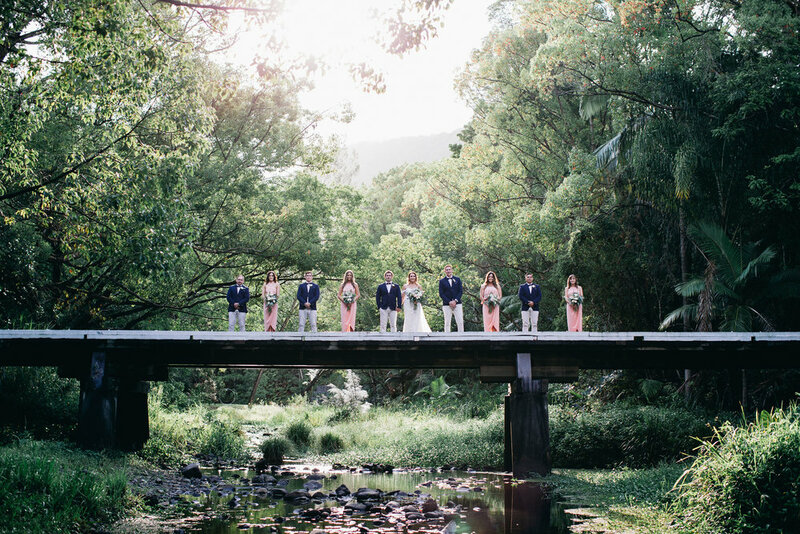 Lush and private gardens surround our contemporary style reception hall, complete with ferns, bamboo trees, tropical plant life, a large lagoon and free flowing creek. We offer exclusive use of the venue for your wedding day because we believe your special day should be yours, and yours alone.